Rev’d Nick Brown says Let the Sun Shine In! Everyone loves a splash of sunshine. I am always somewhat amused by those people that I know who call themselves ‘sun worshippers’. Long ago of course and even to this day, there are those that describe themselves as such for very different reasons. It is because of this increase of worldly light that many spiritual belief systems and religious persuasions hold feasts and festivals during spring and before summer, to celebrate the end of long dark nights, and the beginning of a period of growth. In a kind of earthly recognition of that gift from God of a season that reflects albeit dimly the light of heaven. Us Spiritualists like to talk about shedding the light of knowledge and understanding on the darkness of ignorance and prejudice. In a world where information is readily available, the quest for knowledge is fed by huge amounts of information accessible over the internet. However we must remember that just because it is on the internet it does not necessarily mean it’s true! As Spiritualists we recognise that knowledge on its own is not enough, that one needs to exercise wisdom in its application. In understanding the world around us, understanding each other, in our perception of other faiths and ways of life, of culture and creed. Those who have gone before us, call out to us to open our eyes and see the world for what it truly is, not just opening our eyes to the light, but also opening our minds to the possibility of more than we already know. Ignorance in our way of life is called a curse and consider that there is nothing worse than being in the dark, both about this world – and that which is often called the next. 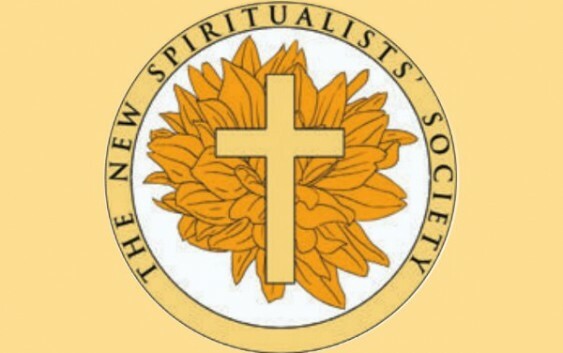 Spiritualist knowledge maintains that those who love us in that world beyond the veil are able to communicate with us to bring messages of comfort to loved ones left behind, and spiritual teachings and wisdom through the faculty of mediumship. Why not come and have a taste of our ‘light’. We are open to all, every Thursday night at Littleport Village Hall, with doors opening at 18:40 for an 18:45 start for our Open Healing development circle until 19:30, with the main demonstration of mediumship starting afterwards at 19:40, with a different demonstrating medium every week. Wishing you every blessing this summer.